To create an application with marketing implications outside of a traditional website. Leverage the media generated in guerilla marketing campaigns to create marketing buzz. 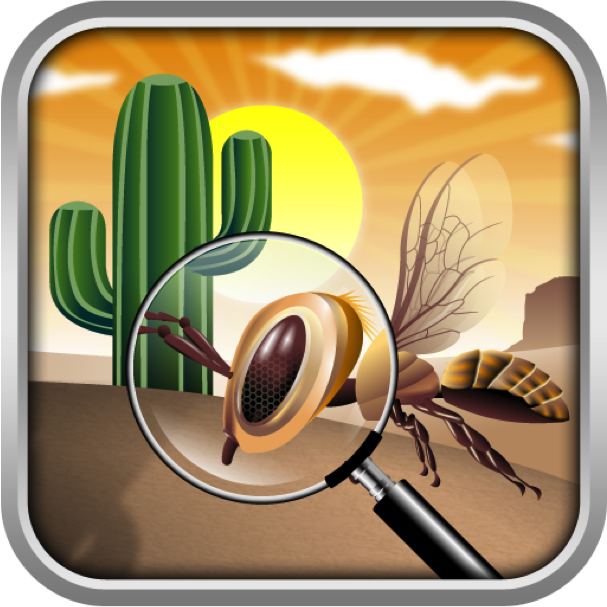 Brainstormed the pest identifier application for iOS and Android devices that allows people to mail in pictures of bugs to Arizona Pest Control’s professionals for identification. Received national attention and appeared on NewsWatchTV.